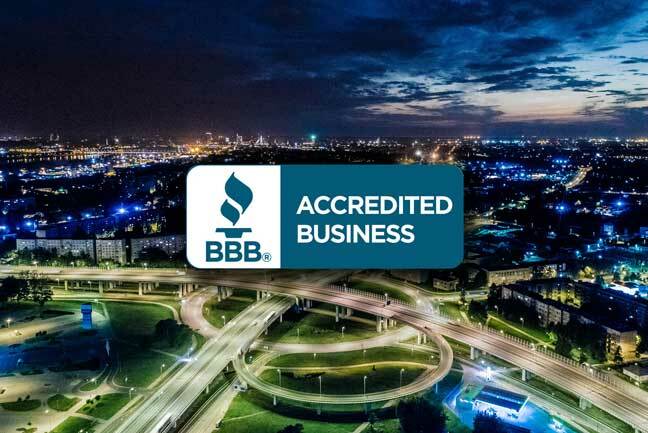 The Better Business Bureau (BBB) is a consumer protection company that acts as a watchdog for the small business environment. They give a voice to those with complimentary or unfortunate business interactions. It is important in this present climate of fraudulent activity to choose companies with a strong track record. In addition to offering resources for consumer protection, their website houses customer reviews, comments and complaints similar to Yelp. If you’ve done business with the Kris Jensen Team, we would appreciate a favorable review here. We recently became A+ Accredited and have not received a complaint in our 17 years of being in business. The Kris Jensen Team earned its accreditation by passing a background check into advertising honesty, selling and customer service practices, customer trust and confidence. In the real estate business where relationships matter so much, it is nice to earn that seal of approval. Read more about the BBB’s accreditation standards.